Product prices and availability are accurate as of 2019-04-24 20:24:54 UTC and are subject to change. Any price and availability information displayed on http://www.amazon.co.uk/ at the time of purchase will apply to the purchase of this product. 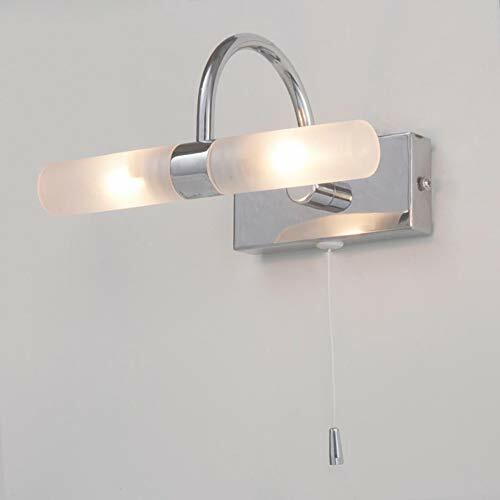 We are proud to present the excellent Crista Bathroom Wall Light - Chrome Litecraft. With so many on offer recently, it is wise to have a brand you can recognise. 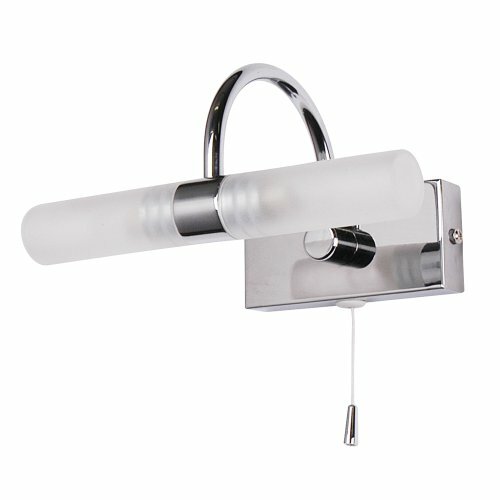 The Crista Bathroom Wall Light - Chrome Litecraft is certainly that and will be a excellent acquisition. 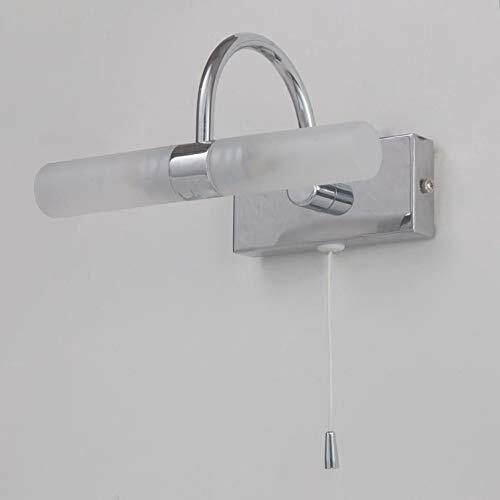 For this great price, the Crista Bathroom Wall Light - Chrome Litecraft comes widely recommended and is always a regular choice for lots of people. Litecraft have provided some excellent touches and this equals good value. This elegant Crista Bathroom wall light from Litecraft is ended up in chrome and includes twin frosted glass diffusers, designed to create intense and useful illumination in the restroom. Finished in chrome and features twin frosted glass diffusers, designed to create bright and practical illumination in the bathroom. 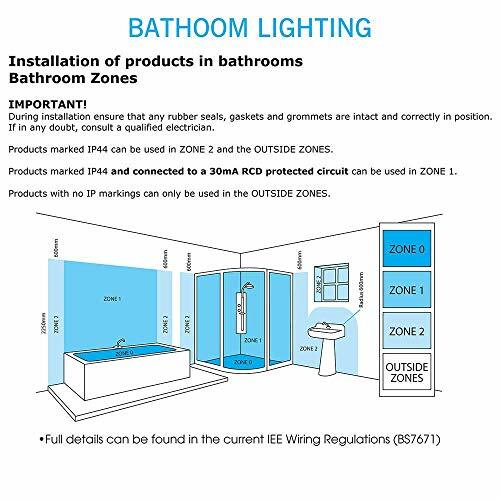 Height: 10.5cm, Width: 20.5cm, Projection: 15cm Requires: 2 x 25 Watt G9 IP44 rated for use in bathroom For use in zones 1, 2 and outside within the bathroom.